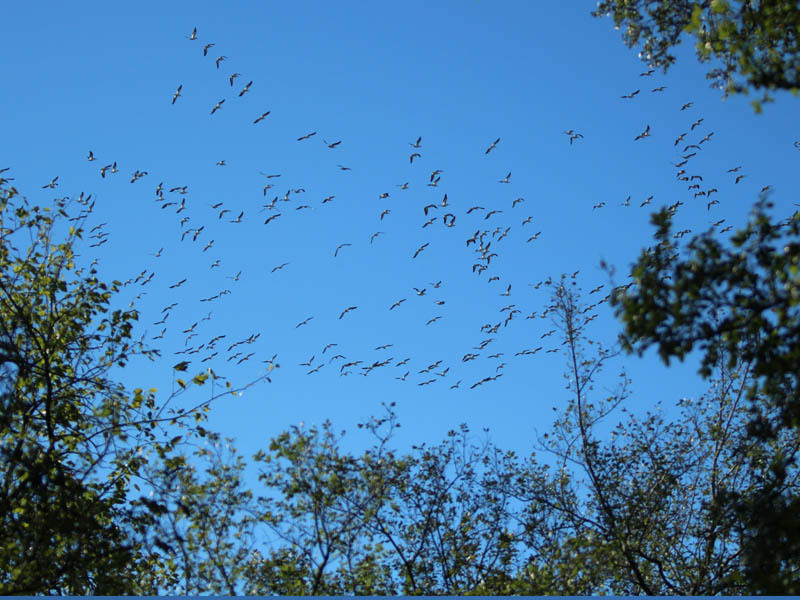 While walking through woods near Lewsiville Lake I spotted this large flock of migrating American White Pelicans heading south. Photographs were taken through openings in the tree canopy as I followed the birds as long as I could. 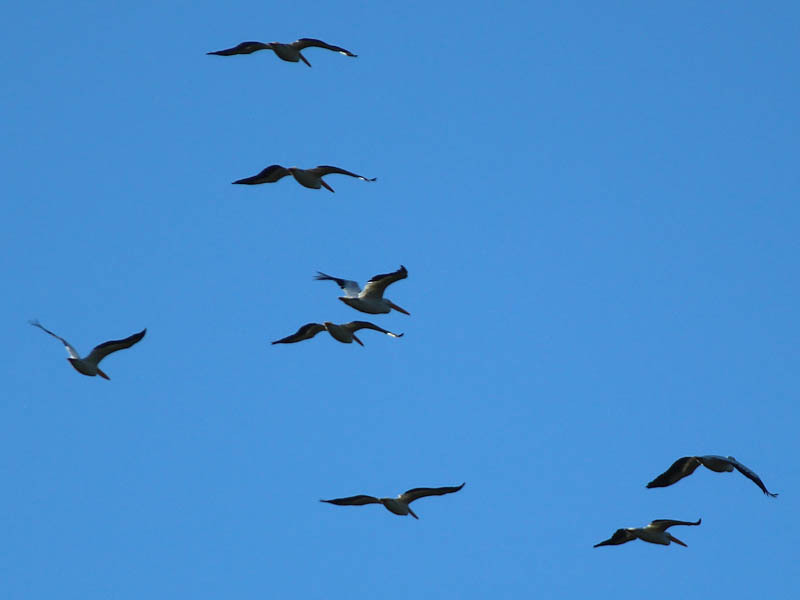 These big white birds can travel at significant speed. They can move from horizon to horizon in short order. Today is December 27, 2013 and I have been watching these guys for about a week. There have been 3 or 5 around for a couple of months, but last week they were joined by maybe another 70 or so birds. Making them quite the sight to see- on the water or in the air! I have been watching them group together in one large mass, and then split up into groups of 2 to 5 birds chasing fish just about every day! My first glimpse was a week ago wednesday when I saw this large….well, something! out in the water, going from one side of the cove to another. I thought maybe it was a dog (again!!) that had gotten out there and was ‘lost’, so I whistled. It stopped for a moment, and then continued back and forth. So, I stood watching it as it drew closer and closer. Eventually I realized it was a pelican! All by itself, feeding. These are are more than just big- they are HUGE! Since then, they have been coming by the cove everyday- sometimes they stay all night. It has been very interesting! Christmas afternoon the whole flock came back to the cove, accompanied by the Anhingas (Water Turkey, Snake Bird, etc). This made for a dark sky as the two groups together really did darken the sky! I look forward to seeing them on a daily basis and will be sad to see them go- will they? I have not seen pelicans hang out so long before! 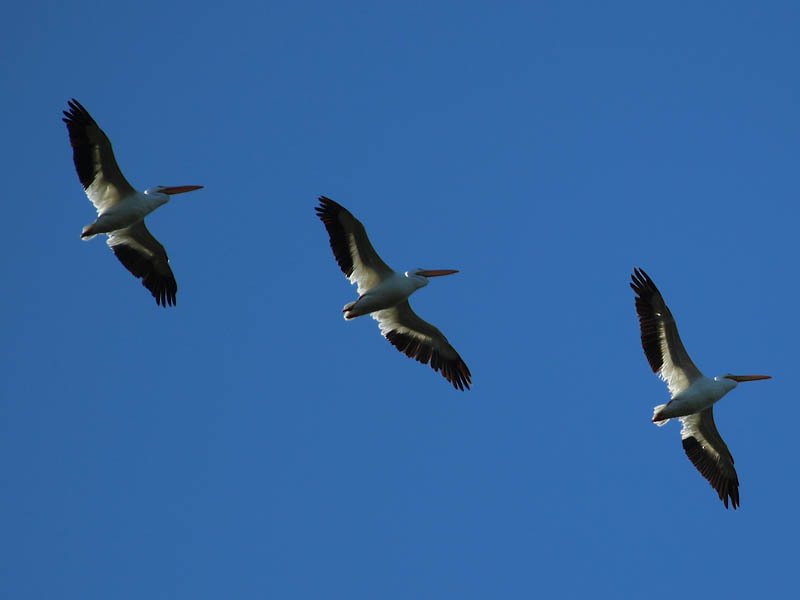 My family saw two large flocks of white pelicans yesterday 4/25/15 around 9:30 am flying northwards and circling in areas just west of the west loop 820. Both groups numbered approx. 500 individuals. Very impressive!!! 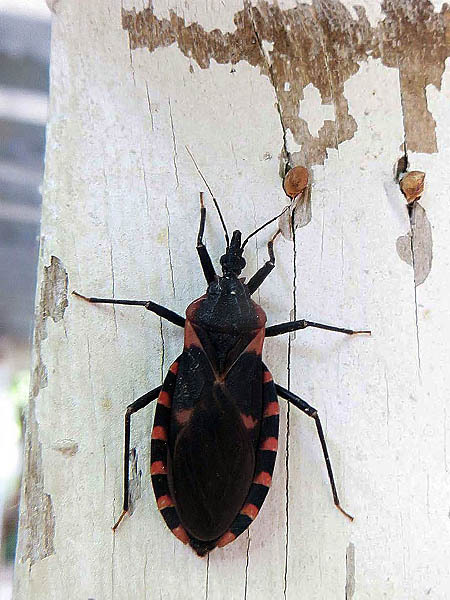 There were about 25 of them on the beach at Lake Viridian in north Arlington yesterday morning (5/27/15). I also saw four flying over this area in late December.